Any personal information collected by iStage Academy will be kept strictly confidential and will not be disclosed to the public. 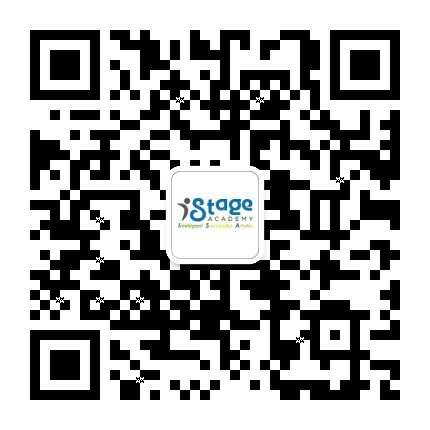 iStage Academy reserves the right to use student's photo and video on iStage Academy for publication in promotional materials. By signing my name below, I acknowledge that I have read the above statement understand and accept all the terms. iStage Academy shall not be responsible for any injuries or damage caused to the student as a result of his or her participation in any of the class activities.